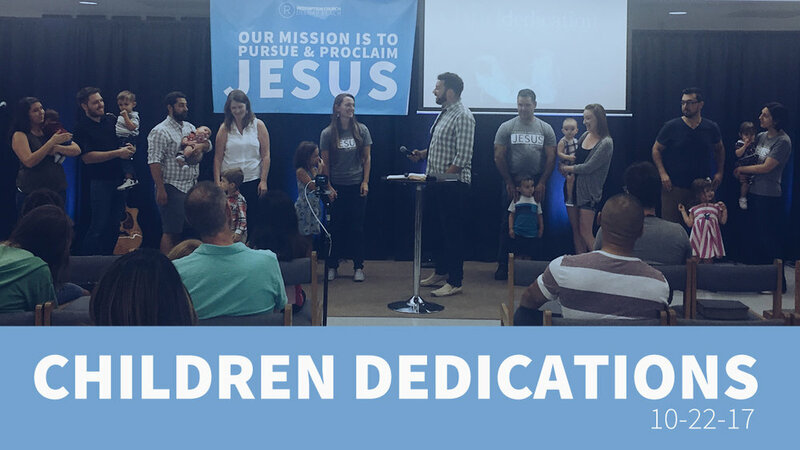 We had a beautiful ceremony here at Redemption Church on Sunday, October 22 with 5 families dedicating their children to the Lord. It was a wonderful time for our church family to share together as these parents committed to raise up their kids with Jesus as the head of their homes. Praise Jesus!